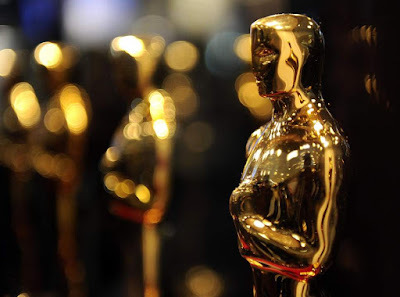 The 91st Academy Awards nominations were announced earlier this morning by the chatty duo of Kumail Nanjiani and Tracee Ellis Ross. The winners will be awarded on February 24th live on ABC with a revolving door of celebrity hosts. Leading the pack with 10 nominations is Alfonso Cuaron's personal drama, Roma, which founds its way into the Best Picture, Best Foreign Language, Best Director, and, in a slight surprise, Best Actress for first-time performer Yalitza Aparicio. Tied with it was Yorgos Lanthimos' The Favourite, while Vice and A Star is Born tied with 8. Only 8 nominees were chosen for Best Picture, and the big story is that Marvel Studios has finally earned their first in the category with Ryan Coogler's Black Panther. Overall the groundbreaking superhero film came away with 7 nominations and made history as the first legit superhero film ever to earn that honor. I'll post more on this shortly. The full list of nominees is below!